Innova Crysta rental services for cablo.cab available in more then 680 cities all over India. Book your Innova Crysta online for City Tour, Outstation tour with Innova Crysta and any other services of Innova Crysta. 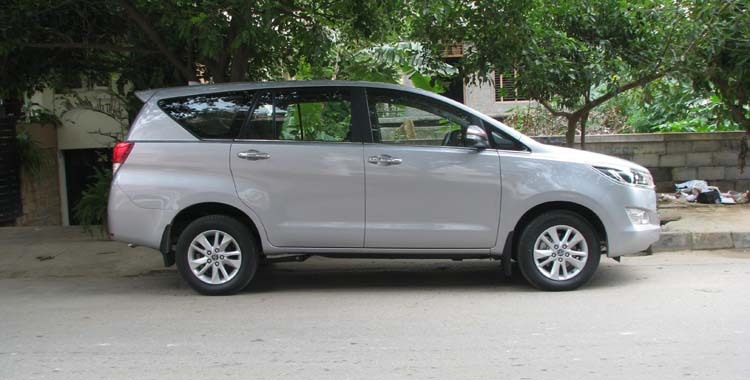 Innova Crysta is one of the Most powerful SUV available for rental in India, Innova Crysta Provide Excellent performance in Hill Area, Plain Surface and Sloppy road all together. 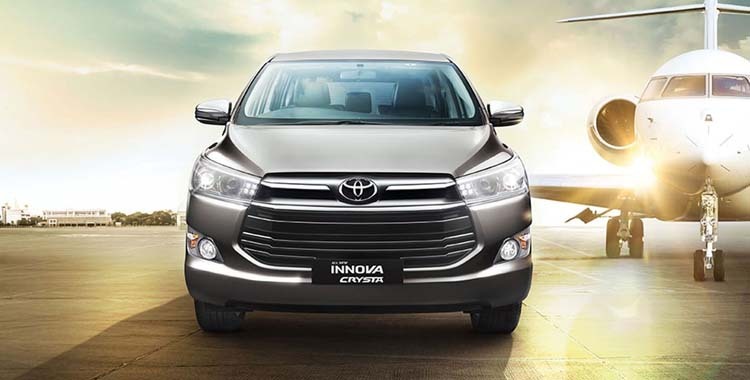 You can get Innova Crysta with our Premium Driver for your unmatched Experience of Holiday with Innova Crysta. Innova Crysta seating comfort is very high and, Our Innova Crysta come with Free Carrier for luggage for more comfort to you. 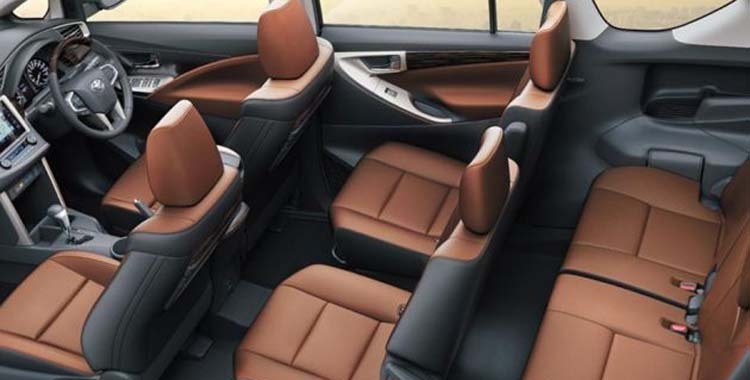 Innova Crysta Seating layout is 6+1 with Front row having One driver and One Passenger Seat, Middle row come with Two captain seat for passenger and 3rd row is having 3 seating with all 3 Blower AC with higher comfort and client control built in. Our Innova Crysta pre fitted with GSP for easy navigation. 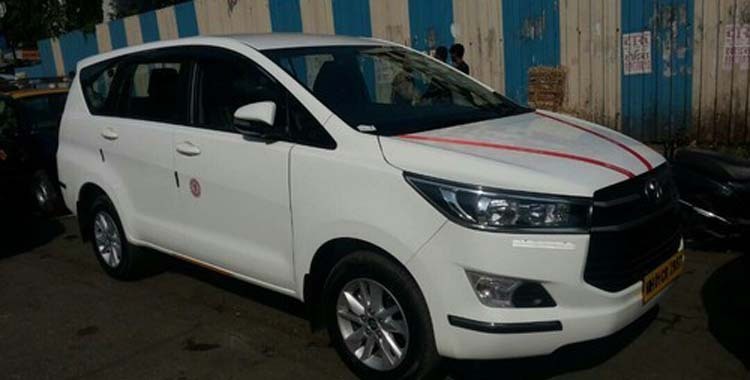 Innova Crysta for Himachal, Rent Innova Crysta for Rajasthan, Get Innova Crysta on rental for Manali, Shimla tour with Innova Crysta is some of the most popular tour we are running in Innova Crysta. Innova Crysta for corporate employee movements, Executive movements and director Movement also available on multiple package of 8 Hr 80 Km, 4 Hr 40 Km and full day rental basis. Cablo also provide online booking of Innova Crysta with quick services in more than 670 + cities all over India. Book your Innova Crysta for multi days rental and holiday trip, Innova Crysta for wedding or any other occasion as per requirements. We provide best rental rate of 15 Per Km for Innova Crysta. For detail booking you can discuss with our Travel expert of outstation to understand the vehicle and its quality along with process of booking. Innova Crysta available with Driver and Self Driver Innova Crysta rental Starting soon for you in some cities. To Book your Innova Crysta on rent, You can Download our Outstation Cab Booking app by click on the link below. 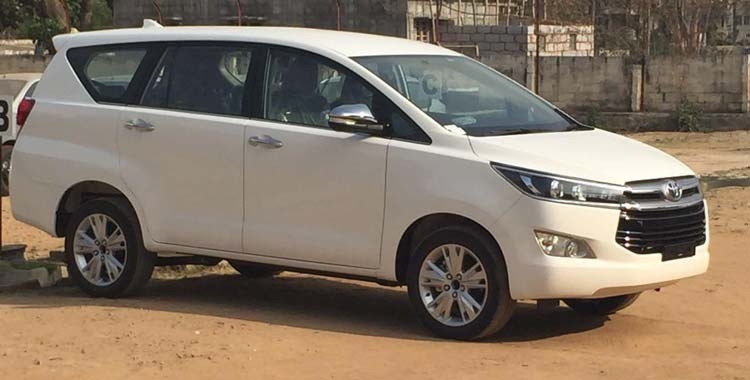 Booking of Innova Crysta on rental also available on website. Talk to customer care team and book over WhatsApp by making payment with easy and more convenient way.